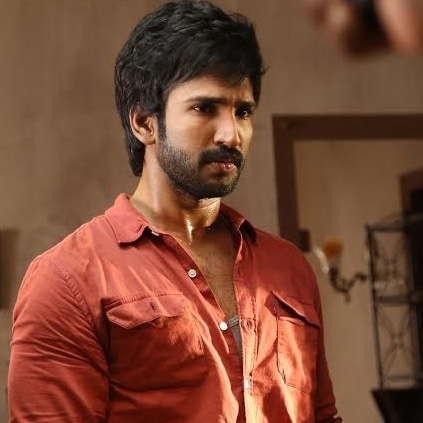 Aadhi - Nikki Galrani starrer Maragatha Nanayam has opened pretty well at the box office. It has in fact topped the box office for this week in Chennai and also other parts of Tamil Nadu. With word of mouth being majorly positive, the film could hold well in spite of the upcoming Ramzan releases. Massive: Baahubali actor to be a part of another giant size historical film! People looking for online information on Maragatha Naanayam will find this news story useful.